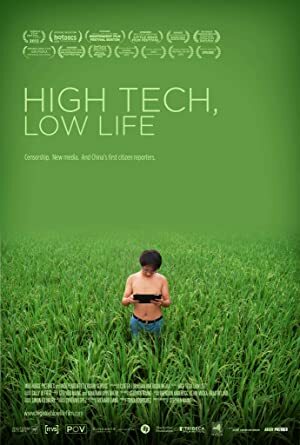 A documentary that follows the journey of two of China’s first citizen reporters as they travel the country chronicling under-reported news and social issues stories. A documentary on American journalist Theo Padnos who was Kidnapped by Al-Qaeda in Syria. Who’s Afraid of Conceptual Art? Many remember the dead by listening to their recorded voices or favorite music. Jason Leach goes one step further with his unique pressing process for vinyl records.